A blessed thing happened this weekend. My love for Mexican food met my love for deviled eggs, and these Guacamole Deviled Eggs happened. I may have eaten most of them before I took photos. They were that good. And I know I’ll be making them again for Easter! And while I’m at it I may just make some Traditional Deviled Eggs too, because I love them so. 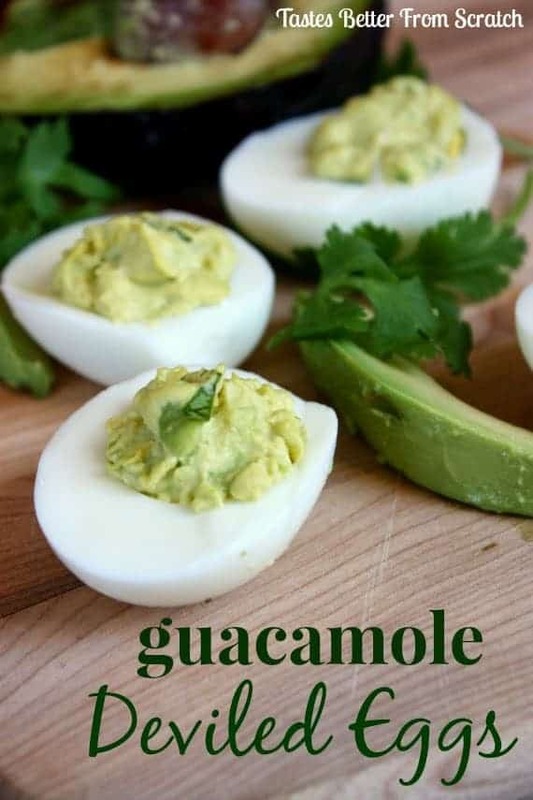 When it comes to spice, I can’t get enough of “the heat”, so I added a little minced serrano pepper to take these Guacamole Deviled Eggs over the top! However, you can leave out the serrano chile pepper (even though I’ll think you’re crazy) and they’d still be very tasty. Carefully peel the hard boiled eggs and cut them in half lengthwise. Use a small spoon to carefully scoop out the cooked yolks into a bowl. Cut the avocados in half and remove the pit. Scoop out the avocado flesh and place in a mixing bowl. Drizzle lime juice over the avocado and roughly mash with a fork. Add about 3-4 of the hard boiled egg yolks to the mashed avocado. (Reserve the remaining egg yolks for another use.) Stir in salt, sour cream, chopped cilantro, minced serrano pepper (if using), and green onion. Add a little more lime juice or sour cream if the mixture is too stiff. 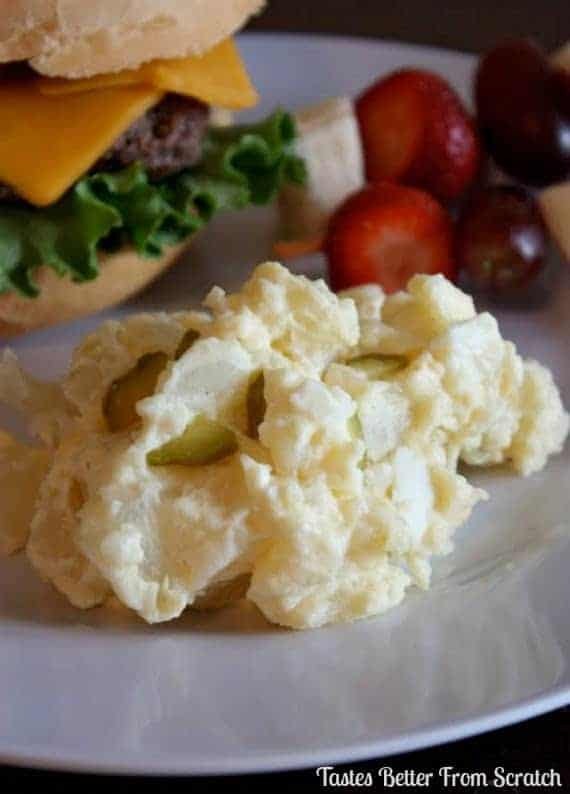 Scoop a heaping spoonful of the avocado/egg mixture into each well of the hard boiled egg whites. 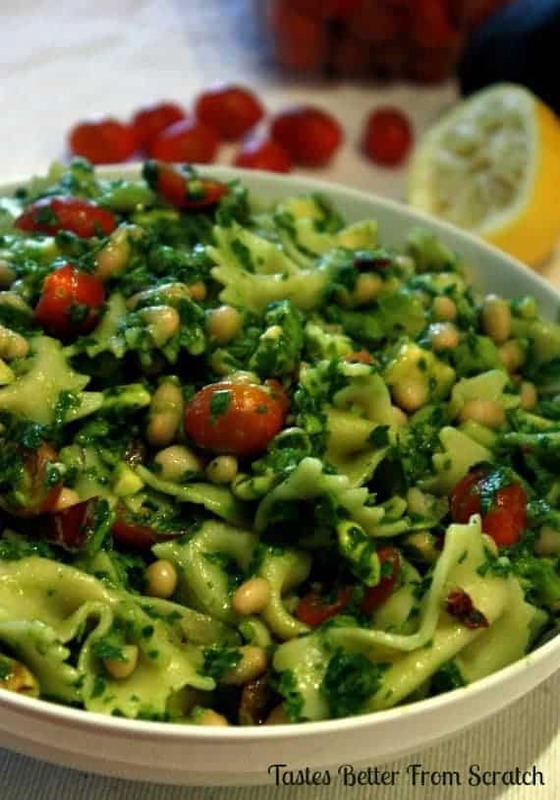 Garnish with fresh cilantro or green onion. 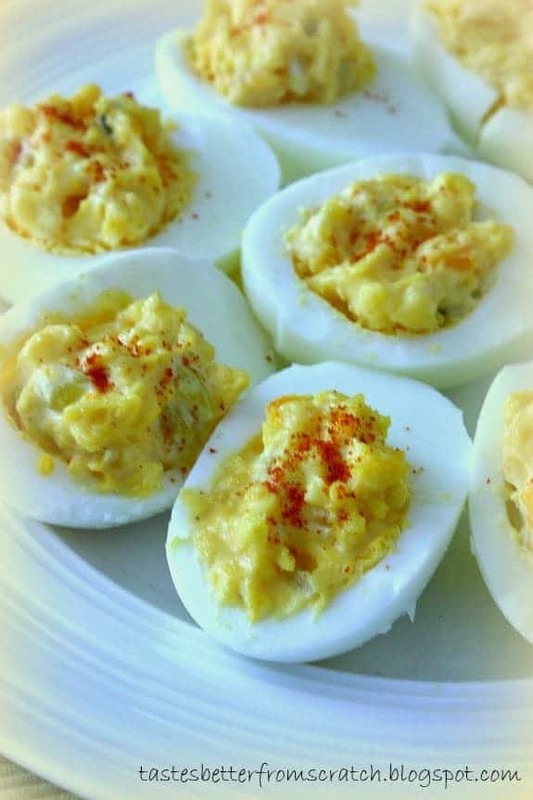 I am such a traditionalist when it comes to deviled eggs, but these actually look really good! I would be all over these, especially with the added heat! Fun to find your blog, love the name, too!